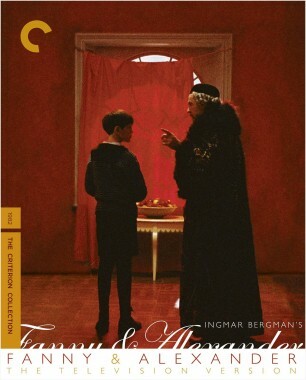 Ingmar Bergman had originally envisioned Ingrid Bergman in the role of Helena Ekdahl, the matriarch who presides over Fanny and Alexander (1982) like a benevolent, gloriously red-swathed empress. The actress, however, who had already been ailing while shooting the director’s 1978 chamber drama Autumn Sonata, was too ill from cancer by the time the director was ready to begin work on the film. The performer who would end up donning that scarlet dress may be considerably less known to American audiences but is no less legendary in her own right: Gun Wållgren, venerated performer of the Swedish stage and screen and fixture of the Royal Dramatic Theatre in Stockholm. One can certainly imagine the Casablanca star in the role, with that divine mixture of strength and tremulousness she brought to all of her best work, but Wållgren bestows a very particular kind of grace on Helena, a grandmotherly warmth that barely conceals the throbbing heart of a diva. The Ekdahls were Bergman’s fantasy family, offering a bustling, theatrical alternative to the director’s stark Lutheran upbringing, and Helena is its enchanting high priestess. 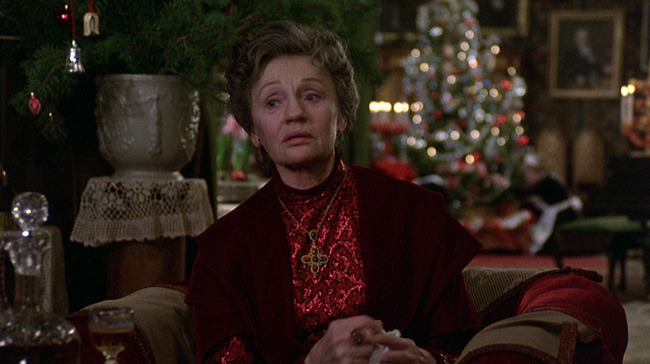 While she appears quite at home in her domestic role, preparing for her family’s annual extravagant Christmas celebration, it’s also clear that she bristles slightly at the bourgeois trappings of her life; for this progressive woman of the arts (she refers to August Strindberg as “that nasty misogynist”), family is essential, but she has had a career and desires all her own. Though early on she appears to be purely a maternal type (Bergman even instructed his production designer that her bedroom should remind viewers of a womb), Helena is soon revealed as a vibrant sexual being. 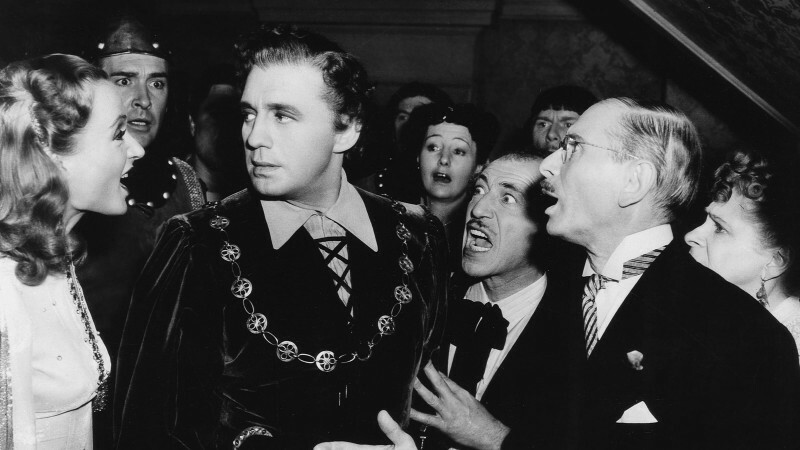 That deep-red dress suddenly seems boldly romantic when we learn of her secret, decades-old affair with her confidant, Isak (Erland Josephson), a friend of the family whose Jewishness would surely make him a controversial lover for this queen of the gentile Ekdahls. She is passionate, even at her advanced age: during the Christmas party, she surreptitiously kisses Isak, after a charming glance around the room to see who’s watching, and the two laughingly recall her deceased husband catching them in flagrante delicto (Bergman found out late in life that his mother had carried on an affair, a fact that adds dimension to this lighthearted portrait of adultery). The scenes between Helena and Isak form the heart of her character; it’s to him she reveals the self she hides behind a veneer of control for the rest of her family. 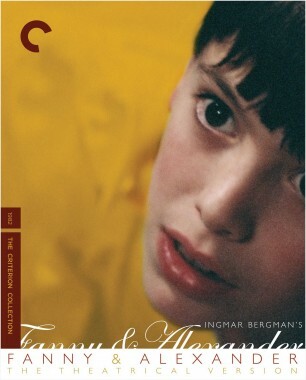 As with so much of Fanny and Alexander, even in these intimate moments there is a constant battle between humor and heartbreak: “Would you mind if I cry awhile?” she asks Isak in a melancholy tone as they perch together on the couch, but after the tears don’t come, she regains her composure, smiles, and says, “I’ll have to have some more cognac.” Their back-and-forths—in which they reminisce wistfully and bemoan the sneak attack of age—are both zesty and touching, and Wållgren and Josephson’s chemistry clearly comes from a profound mutual respect. 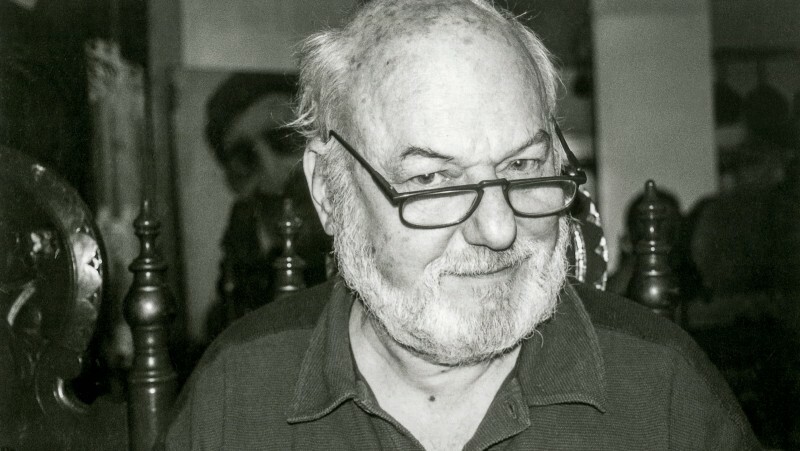 Josephson once called Wållgren a “genius” in an interview. Wållgren commanded such respect. A veteran interpreter of Chekhov, Ibsen, “that nasty misogynist” Strindberg, and O’Neill (her first major stage role was in a Stockholm production of his Ah, Wilderness! ), to name just a handful, Wållgren was a true grand dame. And she was known in Sweden for her movie roles, as well (including work with the directors Hasse Ekman and Alf Sjöberg), though she and Bergman had worked together on only one earlier film, back in 1947: Gustaf Molander’s Woman Without a Face, based on a script by Bergman. 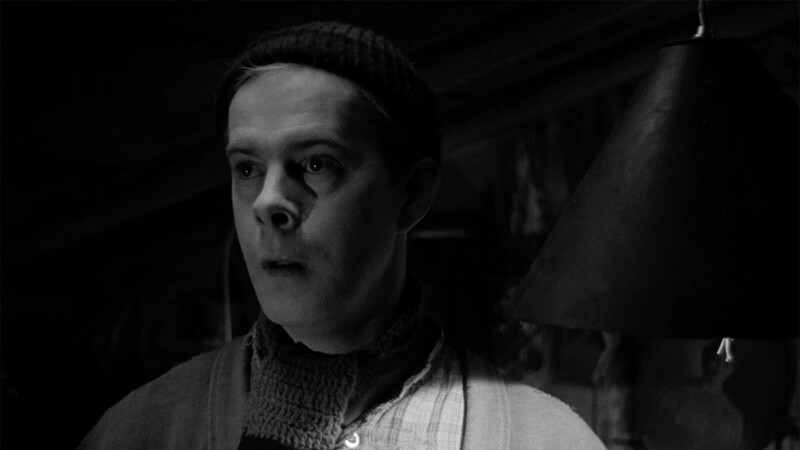 Fanny and Alexander was the first of his films that the director cast her in, and while he intended it to be his own valedictory work, it ended up being a magnificent and fitting cinematic send-off for Wållgren instead. In an echo of Ingrid Bergman’s grave situation on Autumn Sonata, she was stricken with cancer while shooting Fanny and Alexander. It premiered in December 1982, and she died on June 4, 1983. Thus, her sweeping presence in the film has forever taken on an especially grand, even ghostly, quality. Since the film is largely from the point of view of its young protagonist, Alexander, there’s something almost mythic about her, as though she’s a fantastic fixture of his childhood, much like the magically moving stone statue he spies in the parlor at the film’s opening. Right from the scenes near the beginning of Fanny and Alexander where she surveys the house in preparation for the Christmas guests’ arrival, looking out for the odd discarded toy or crooked candle and instructing the maids on food and decorations, we can tell Helena is a force to be reckoned with. Yet we also already see a glimpse of sadness in her. As Wållgren delicately conveys in this clip, Christmas is a time for celebrating but also for rumination, for looking up and noting that another year has passed.